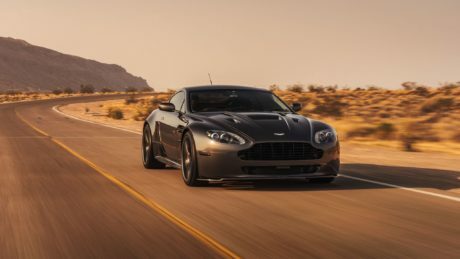 DB11 laid the foundation stone for Aston Martin’s new strategy, in great financial distress since the beginning of the decade. 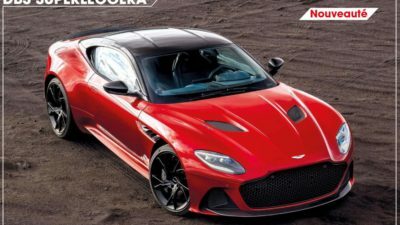 With a new boss and a technological partnership with Mercedes (V8 engine and embedded electronics) and Red Bull (development of the Valkyrie project), the brand wants to occupy all major segments by the beginning of the next decade. The DB11, it fits into the GT 2 + 2 luxury like the Bentley Continental GT or, in another genre, the Ferrari GTC4 Lusso and his little sister Portofino. 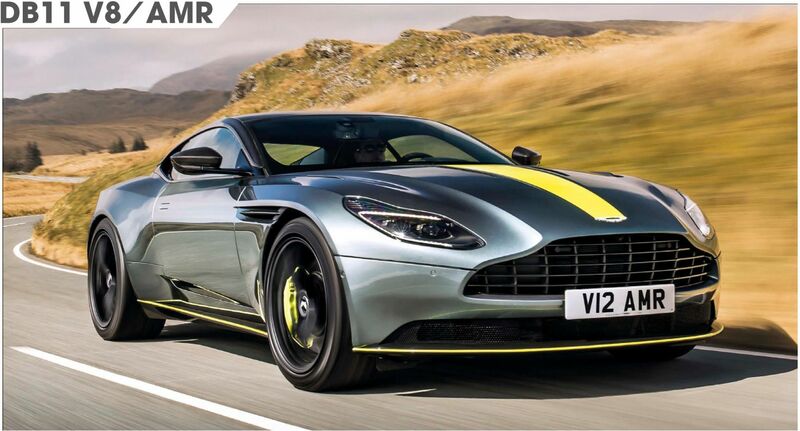 There is a change in its range this year since, if the V8 version (510 hp) remains in the catalog, the DB11 V12 evolves and becomes “AMR”. 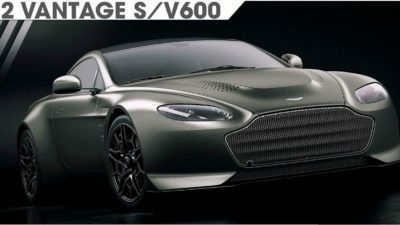 The badge lets imagine an extreme version, but it is actually an evolution of the previous twelve-cylinder DB11. 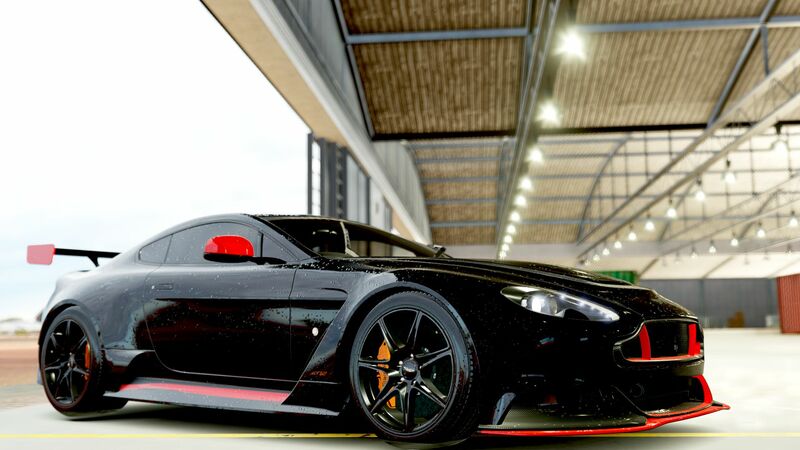 Its 5.2 liter twin-turbo unit develops 639 hp instead of 608 previously, while the maximum torque does not move. 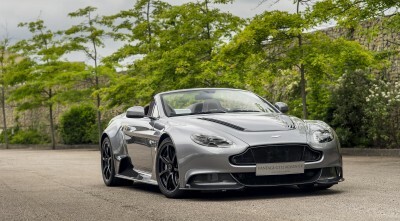 If it gains a few pounds on the scale thanks to new wheels, it still claims a dry weight of 1765 kg and does not progresses only slightly in terms of performance (0 to 100 km / h in 3”7 instead of 3”9, and + 12 km / h in top speed). 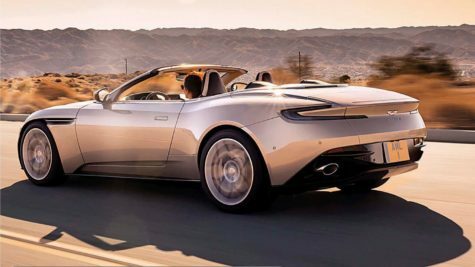 In fact, the Aston Martin team has focused on improving its behavior, specifically the rear suspension, too soft on the very first DB11. 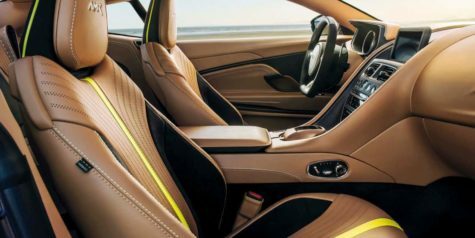 Steering wheel in hand, the improvements are felt and the motricity appears in clear progress in very dynamic driving. 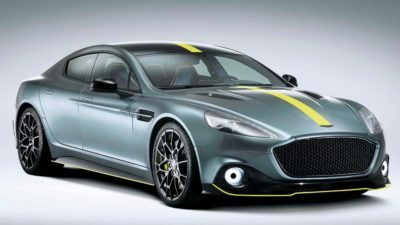 The DB11 AMR however remains much less comfortable than the new Bentley Continental GT, but it is sportier. Gearbox: 8, automatic 8, auto.